Adult-use cannabis has reached the Commonwealth! View our complete list of Massachusetts recreational dispensaries to find one near you. Nearly twenty years after Boston’s first Freedom Rally in 1989, voters made Massachusetts the first state to decriminalize small amounts of marijuana. We took our next steps forward when residents voted to legalize medicinal marijuana in 2012 and adult-use (recreational) marijuana in 2016. Today, Massachusetts continues to hold a place at the forefront of our nations evolving cannabis industry with the rapid opening of related businesses. Though enjoying cannabis in your own home has been legal since December of 2016 – until 2018 there was no legal way to buy it. The first wave of legal cannabis customers were subjected to excessive wait times, scaled back menus, purchase quantity limits and even price gouging. Finally, enough Massachusetts recreational dispensaries have opened their doors to make shopping for legal cannabis a viable option for consumers instead of simply a novelty. Every region of the state now has at least two options within an hour’s driving radius. As a consumer, this affords you elevated value and customer service through the American virtue of healthy competition. Browse our comprehensive list of Massachusetts recreational dispensaries below and check back regularly as it continues to grow. 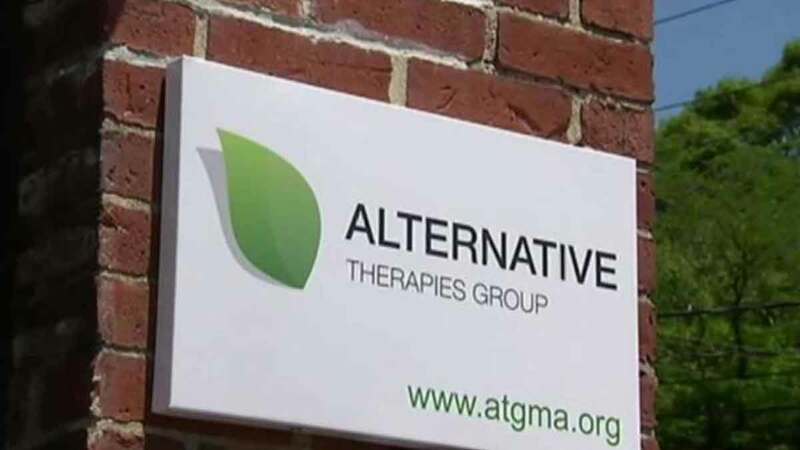 The logo and signage for Alternative Therapies Salisbury marijuana dispensary in Salem, Massachusetts. Eastern Massachusetts got its first taste of marijuana for adult-use when Alternative Therapies Group began serving recreational customers on December 15th of 2018. While initial reviews mostly comment on long wait times and limited stock, ATG still has a loyal following of customers who’ve been with them since they opened for medical sales. Satisfied customers on Alternative Therapies Salem’s Facebook rave about their experiences. 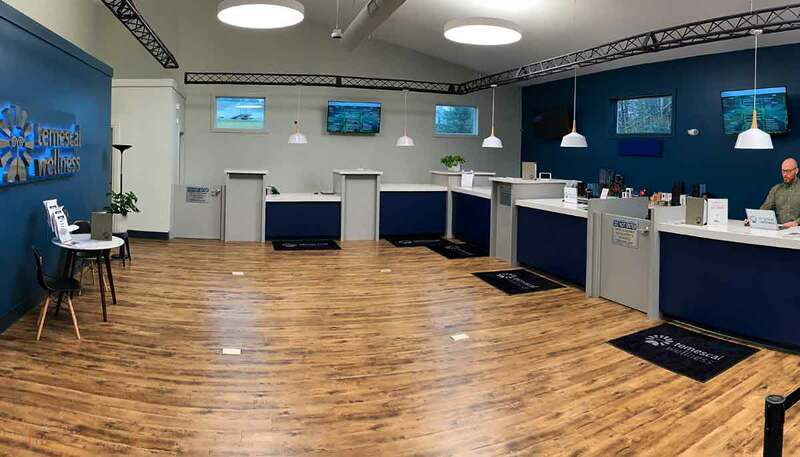 One attests, “Staff is awesome and great at guiding.” Another says, “[…] pricing is very competitive.” For consumers in the north-east region of the state, this is the closest place to purchase recreational cannabis. 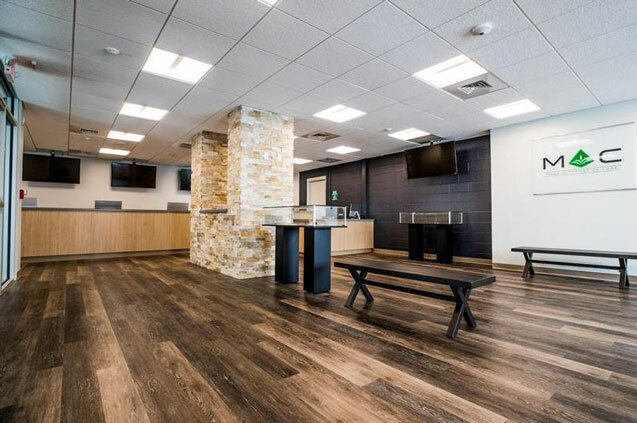 Unlike other Massachusetts recreational marijuana dispensaries, Caroline’s Cannabis only serves adult-use cannabis and has never operated as a medical-only dispensary. This simple difference allows customers to confidently browse and shop their entire menu without worrying about customer designations. 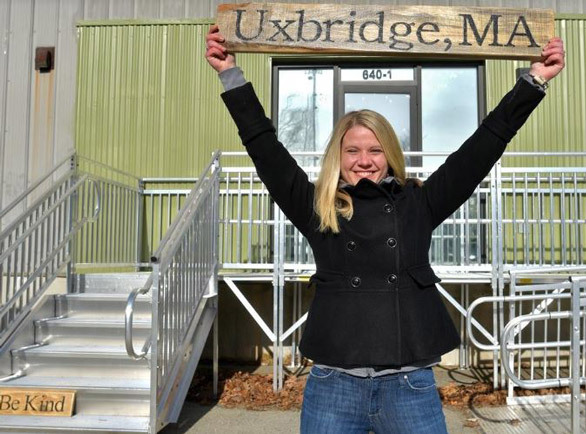 Caroline E. Frankel is proud to support the marijuana movement and blaze the new trails as the first woman to own a dispensary in Massachusetts. 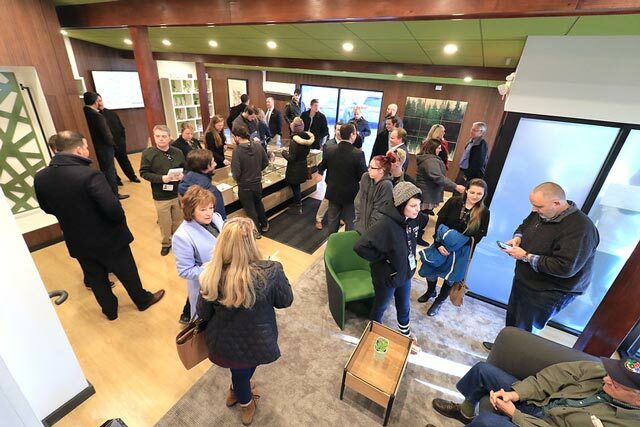 A trip to Cultivate in Leicester is a preview of how recreational cannabis in Massachusetts will be conducted in coming years – luxury accommodations, comprehensive selection and world-class quality. While other Massachusetts recreational dispensaries get by limited strain selection, cultivate features half a dozen impressive whole bud flower varieties on a daily basis and even more in prerolled joints. Because they source their flower for their recreational menu from medical dispensaries including Garden Remedies, Bask, APOTHCA and Sira Naturals, adult-use patients have the opportunity to try products from around the state that were once limited to card-holding patients. 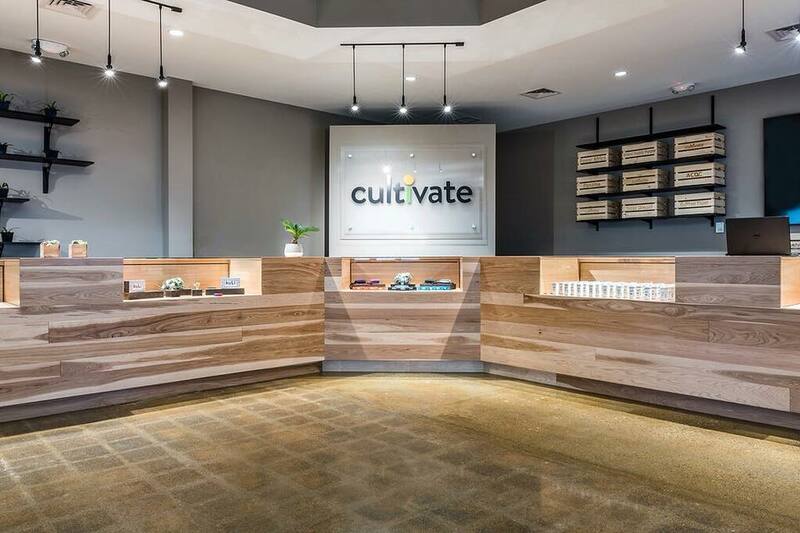 Cultivate also produces their own vaporizer pens, topical lotions and a line of sugar wax concentrates. Another Western Massachusetts recreational dispensary worth visiting is Insa in Easthampton. Because they’re vertically integrated, customers have the opportunity to get their cannabis products directly from the source. Their recreational menu is one of the most expansive in the state. Their selection of concentrates includes wax, shatter, live sugar and vaporizer cartridges – and you can take home one of each! On average, adult-use customers have around 10 unique strains of flower to choose from. High CBD strains that were once reserved for patients like Ancestral Skunk can now be purchased by recreational consumers. You can even shop specialty products like infused bath bombs, transdermal patches and immersion salts. At this time, their selection of edibles is limited to one type of fruit chew (gummies). Cash, debit, credit and CanPay are accepted. For Boston residents, the commencement of recreational sales at New England Treatment Access (NETA) in Brookline has been worth the wait. 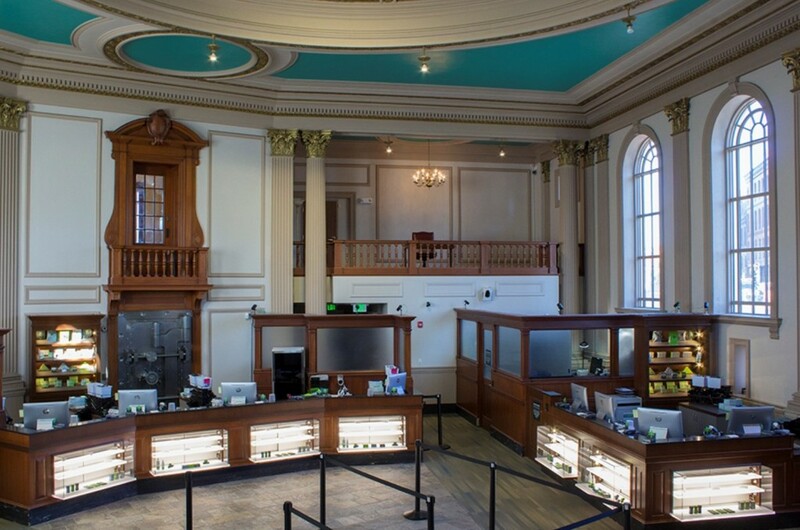 This adult-use dispensary is conveniently located in a beautifully renovated former bank building on Washington street. 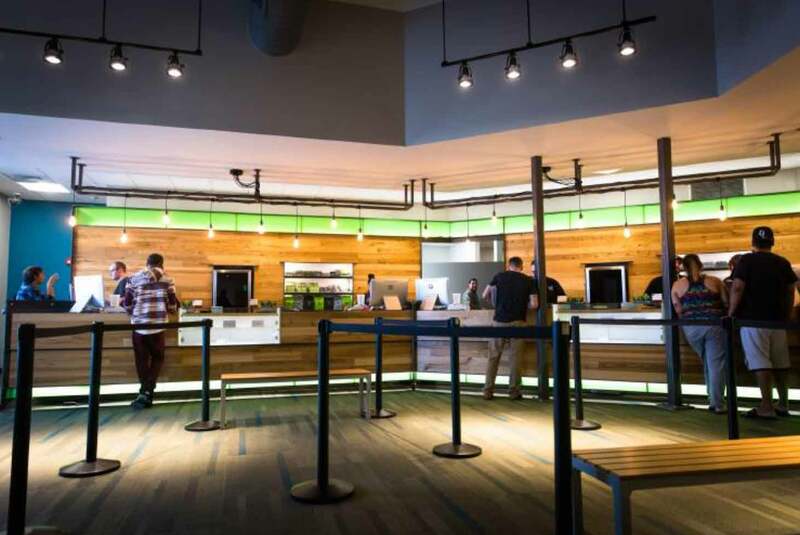 NETA in Brookline is the first adult-use dispensary to serve Metro-Boston and be accessible by the T. They also have one of the most compressive recreational menus in the Commonwealth. Their offering of premium flower is concise yet impressive – with some varieties packing over 25% THC. Unlike other Massachusetts recreational dispensaries, their selection of edibles is worth making a trip for. Though some products are limited to medical patients, adult-use customers can still purchase chocolate bars, gummies, tincture and capsules in a variety of strengths and cannabinoid ratios. 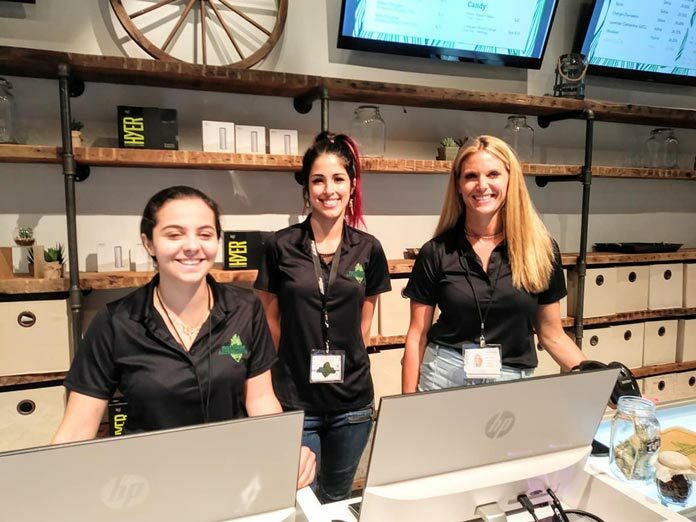 As one of the first two dispensaries to conduct recreational sales in Massachusetts, NETA’s North Hampton location has adult-use cannabis retail down to a science. Muted lighting, hardwood furnishings and comfortable seating create a premier cannabis buying experience. Of course, the goods behind the glass are the reason customers travel to NETA in North Hampton. 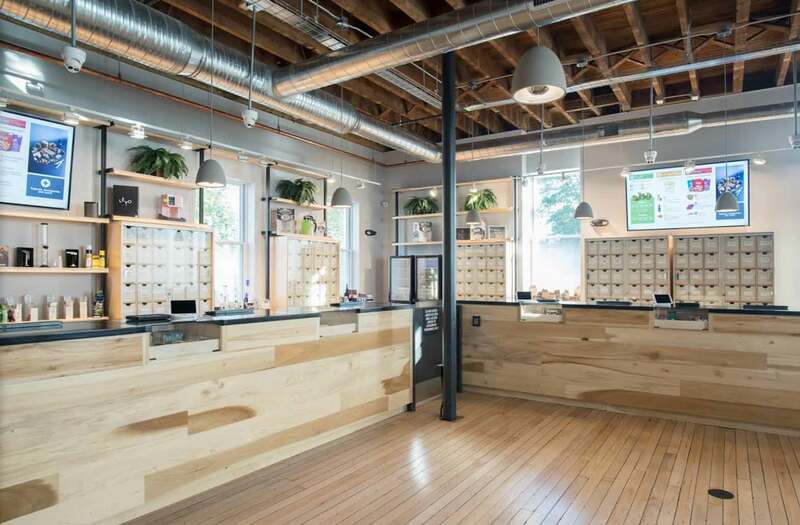 This dispensary is located in the same building as their cultivation facility. This means, as a recreational consumer, you’ll have access to flower straight from the curing-room and lab-fresh concentrates. Like their Brookline location, you’ll also be able to a wide selection of edible products as well. While Patriot Care in Lowell stocks a complete catalog of quality cannabis products, exceptional flower and edibles are often the topic of conversation for those who have made the trip. 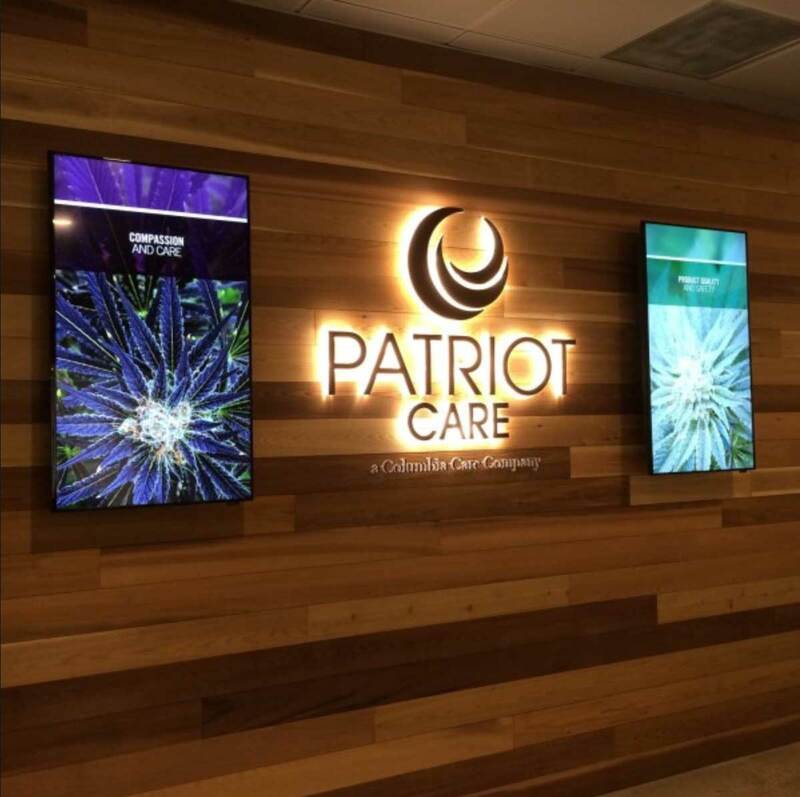 Personable staff members that greet regulars by name make shopping for cannabis at Patriot Care feels like a community event. Their prize wheel and flash-sales have customers stopping in regularly. The recreational menu varies from day to day and isn’t listed online, so you’ll be taking a chance when you visit this dispensary as a recreational customer. Sanctuary Medicinals in Gardner is another modern Massachusetts recreational dispensary that’s worth the trip. Walk-ins are welcome, so you won’t have to worry about being turned away for lack of an appointment. Highlights of the adult-use menu include the 2:1 CBD to THC strain YMCA and the new take on an old favorite, Blueberry Headband. A wide selection of vaporizer cartridges makes Sanctuary Medicinals the first choice for next gen cannabis consumers who vape more regularly than they smoke. Classic hash as well as modern concentrates like shatter and sauce are featured. They even carry powdered activated THC (THC-A) called Space Dust. Theory Wellness in Great Barrington could be likened to a microbrewery for cannabis. 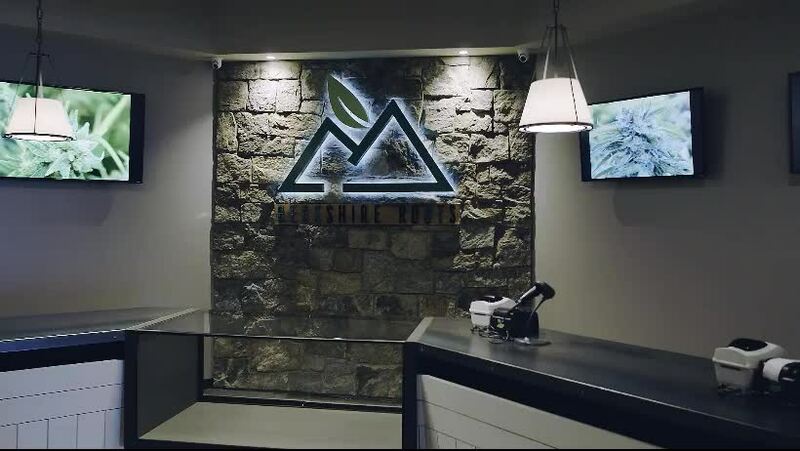 They distinguish themselves from other Massachusetts recreational dispensaries by crafting small batch cannabis and concentrations with unique genetics at their Bridgewater location. They interior of Theory Wellness in Great Barrington resembles a high-end art gallery or boutique. White walls, counters and flooring are accented by contemporary light fixtures and contrasted by panels of green vines and a large-scale illustration of everybody’s favorite plant. The adult-use menu at Temescal Wellness in Hudson is unique because it features flower grown in Temescal’s own facility as well as from top brands like Good Chemistry, GRI and garden remedies Garden Remedies. They also feature concentrate products from refineries like Core Concentrates and Freedom Pen as well as edibles from Avid Abundance, Drench, and Incredibles. You’ll have more than one reason to feel good when you shop Temescal because they pay their employees well, participate with local organizations and give back to the community through donations to charities. 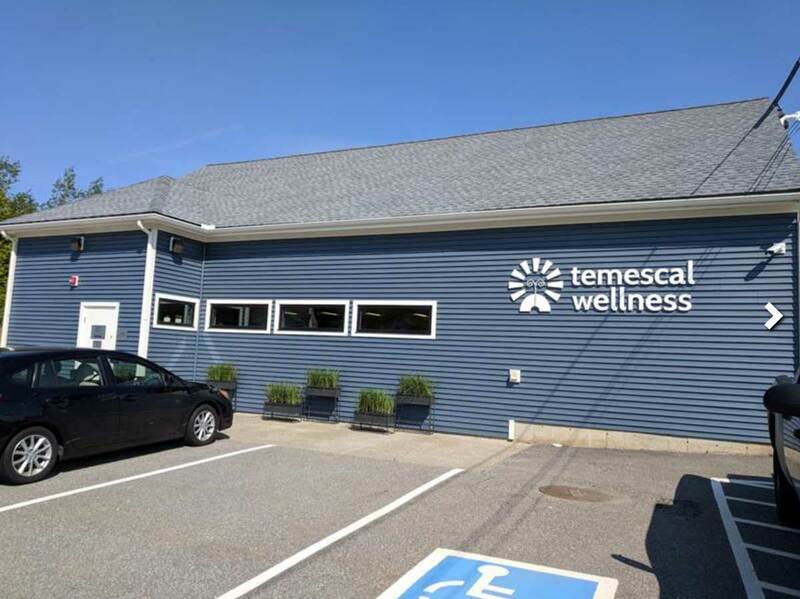 Temescal Wellness’s Pittsfield location provides a similar offering of flower, concentrates and edibles to the most western part of the Commonwealth. 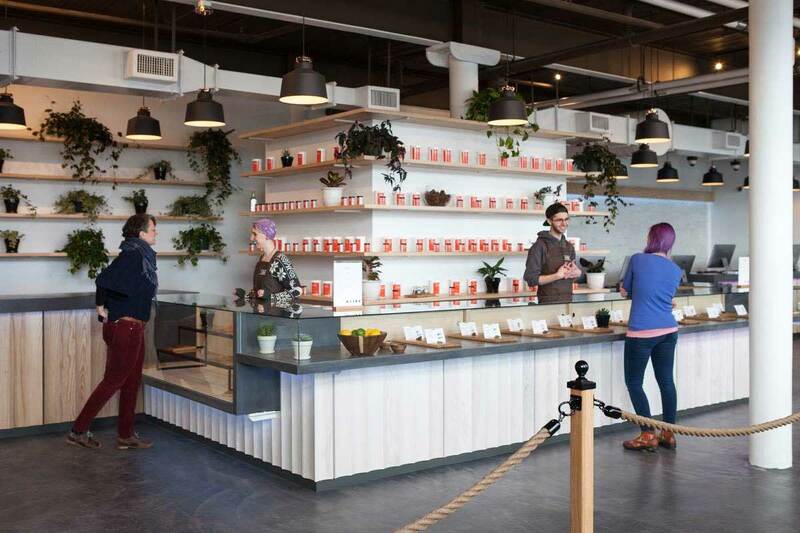 Like their Hudson location, they feature both vertically integrated (self-produced) flower and concentrates as well as products from top brands. Because of its proximity to New York, your likely to see cannabis tourists visiting from the Empire State, where recreational cannabis is yet to be legalized. 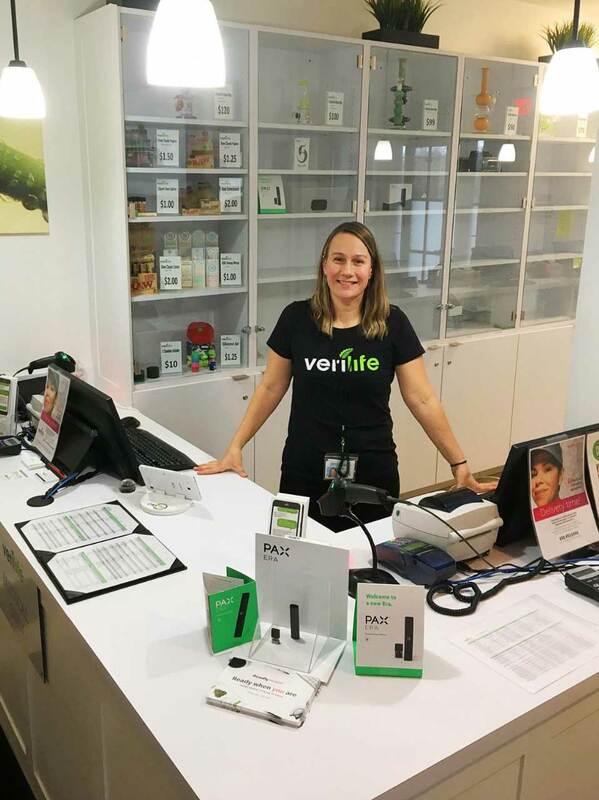 For consumers on the Cape and South Shore, Verilife in Wareham is the closest place to shop for adult-use cannabis. In order to meet demand, Verilife stocks their own cannabis alongside products from other dispensaries in the state like In Good Health and Garden Remedies. This summer, you can stock up on all your vacation supplies before you head over the Bourne Bridge at Verilife in Wareham. The largest producer of cannabis in the Berkshires has been granted their license to grow and sell for adult use. Berkshire Roots in Pittsfield is in the process of finalizing their agreement with the Cannabis Control Commission and the local authorities to prepare for recreational sales. We hope their selection of adult-use products are as comprehensive as their medical menu – which features over 20 different strains of traditional flower and a host of concentrates including wax, shatter, crumble, EHO (ethanol hash oil), rosin, sauce, kief and vaporizer cartridges. Silver Therapeutics is in the final stages of preparing their opening of their first location in Williamstown. The ambitious brand already has plans to open two more locations in Orange and Greenfield as well. Until their Orange cultivation facility is finished, customers can expect to shop raw cannabis and infused products from a variety of other Massachusetts producers. Hamden County will soon have a place to buy adult-use (recreational) cannabis legally. 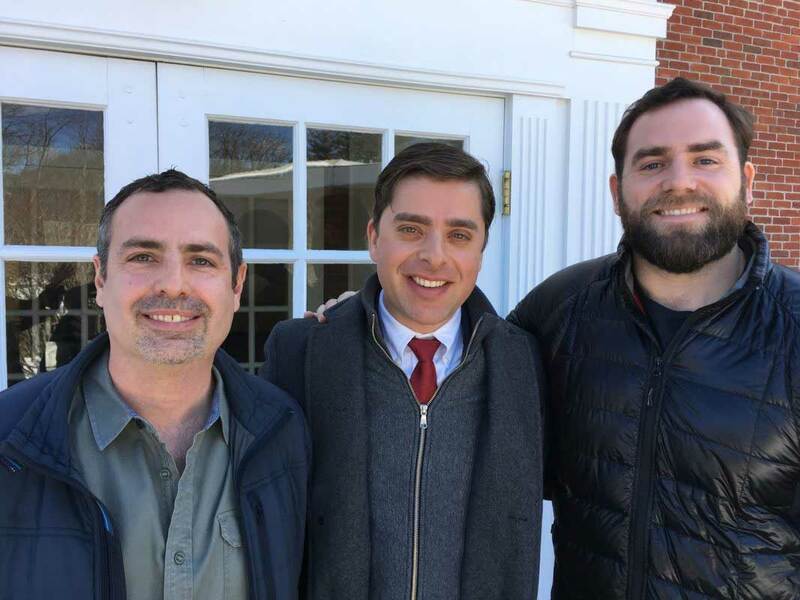 The Cannabis Control Commision (CCC) has already granted a license to Mass Alternative Care’s Chicopee dispensary. The brand is currently working with town officials and the community to prepare for their recreational roll-out. When finalized customers can expect to shop a wide variety of specialty strains as well as modern hash concentrations and edibles.